Cathie Wright-Lewis is a lover of Linguistics, Ancient History, Education and Metaphysics. Simultaneously quenching her thirst for a daily dose of discourse with classic authors and molding young minds, she served the New York City public school system as a high school English teacher for 30 years. A native of the Brownsville section of Brooklyn and a participant in the bussing program to achieve racial integration during the sixties, she was exposed early in life to diverse cultures and dialects of the English Language. Cathie was intrigued with language, while being indoctrinated in culture and Brownsville’s political struggle. 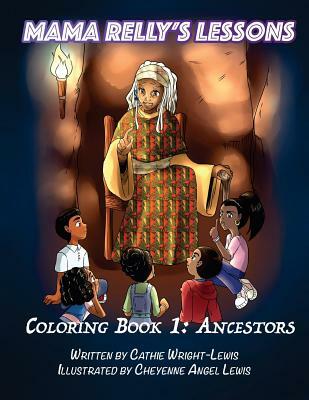 They all laid the foundation for her future as an educator, writer and activist. 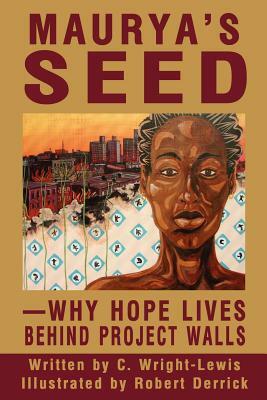 Consequently, her first novel, Maurya’s Seed—Why Hope Lives Behind Project Walls in 2001, depicts Brooklyn’s explosive reaction to the murder of an innocent 9 year-old Black boy by the police in 1963, a chapter of the Civil Rights Era and its impact on education and the challenged people of inner city communities. 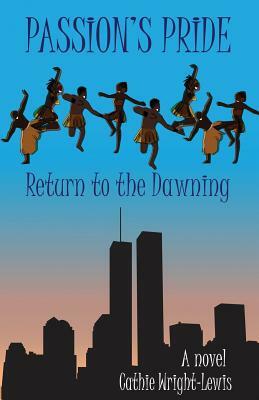 In 1993, 8 years before the horrific “9-11” terror attacks, Cathie wrote a poem entitled, “Terror at the Towers.” Serving as the basis for Passion’s Pride, the poem literally describes the towers crumbling, but not because of the Taliban; avenging the desecration of their graves are the very African captives who initially built the Wall Street community. Their bones remain beneath the buildings in the Wall Street area. 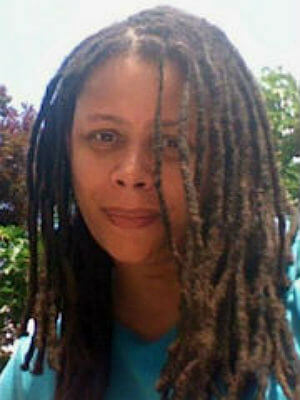 Although people of African descent have fought and won the right to memorialize some of the bones and construct The African Burial Ground Memorial, Ms. Wright-Lewis believes many more bones of African slaves and victims of 9-11 still exist at Ground Zero, and that constructing anything but a memorial at that site would be a sacrilege. 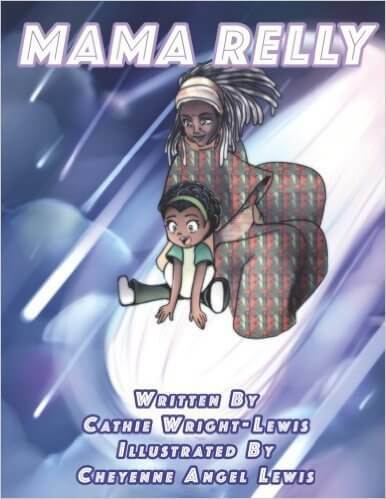 She continues to use the art of writing as activism for the rights of the voiceless and a vehicle for teaching writing and literature through culture, history and spirituality. Tell us how much you like Cathie Wright-Lewis.